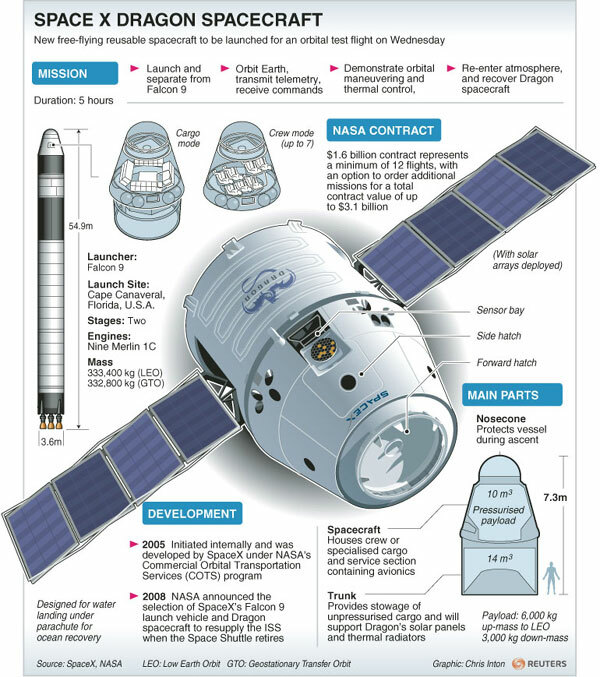 SpaceX, an American commercial space company still continue to develop their Dragon space capsule. And has recently released the latest design of their Dragon capsule on Youtube. The space capsule exterior has not changed much, but the interior has a derastis changed and can be considered as a promising refresher, especially for the astronauts who will use it later. Earlier, the Dragon space capsule interior still used an "old" style like most of the space capsules that prefer its space for cargo. Of course, refresher interior conducted to spoil the astronauts. They could sit more comfortably with the latest seating plus features and more sophisticated instruments. There is also a fairly large window, this allows the astronauts looking freely to the outside. Another video gives you an idea of what the Crew Dragon might look like in orbit, zipping through space.